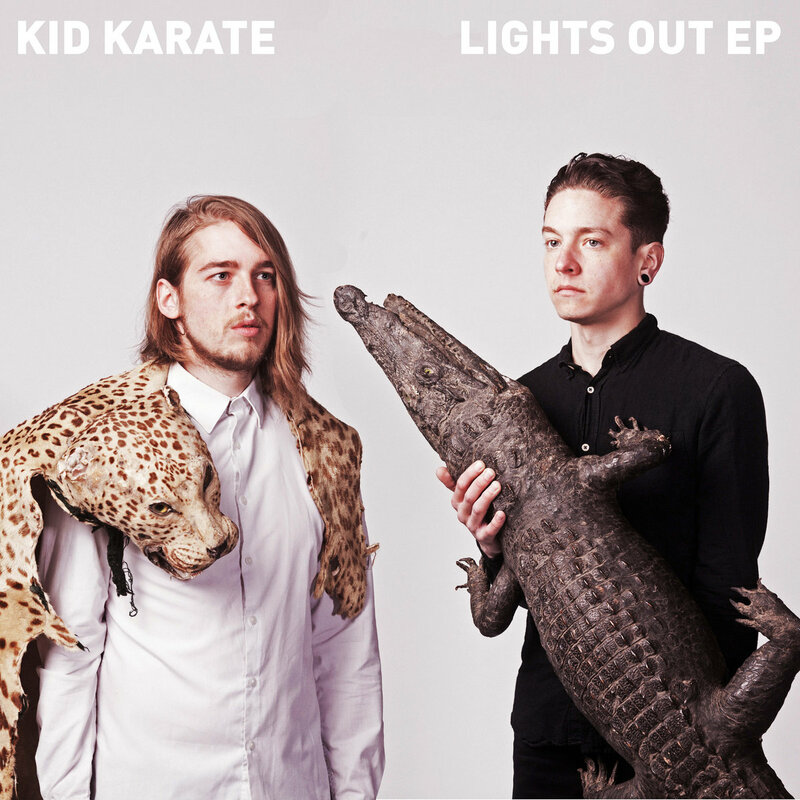 Make sure you check out Kid Karate, a new rock band out of Ireland that has been getting a great deal of attention since the release of the EP “Lights Out” (available on iTunes) and mixes influences as diverse as Death from Above, LCD Soundsystem, Queens of the Stone Age and Death Grips. They’re playing in Berlin tomorrow then touring the UK for the rest of the month. Bandcamp profile is at: http://kidkaratemusic.bandcamp.com/. Enjoy! Had a good chat with Gigmit a music startup focusing on the live sector and band bookings based in Berlin. I’ll be sure to feature them on the 1-2-1 show at some point but in the meantime head to Gigmit.com to check them out.